It probably started as a drip that you didn’t even notice. Maybe it was coming from your sink, a tiny leak under the basin that had been working loose for a decade. Or maybe it was the drain pipe that took a sink’s wastewater from the bathroom to the main sewer line, and the seal broke and created a slow drip into the basement ceiling. Suddenly, the unnoticed leak becomes a huge problem as the gasket or fitting gives way, unleashing a torrent of water everywhere in your home. Suddenly you have a plumbing emergency, one that can only be taken care of by an emergency plumber. If you’re in that situation now, call 303-571-5114. And since it’s very unlikely that you stopped to read a plumbing blog in the middle of your emergency, write that number down for later…because eventually everyone needs an emergency plumbing services. Why is that the number to call? Because that’s Garvin’s phone number, and we can handle your problems when you’re looking for a 24-hour plumber. Garvin’s is ready to go. We’re not just in Denver; we’re throughout the Denver area and in every suburb, all the way up to Longmont. You’ll get someone who’s close to you so that we can get your problem taken care of a quickly as possible. 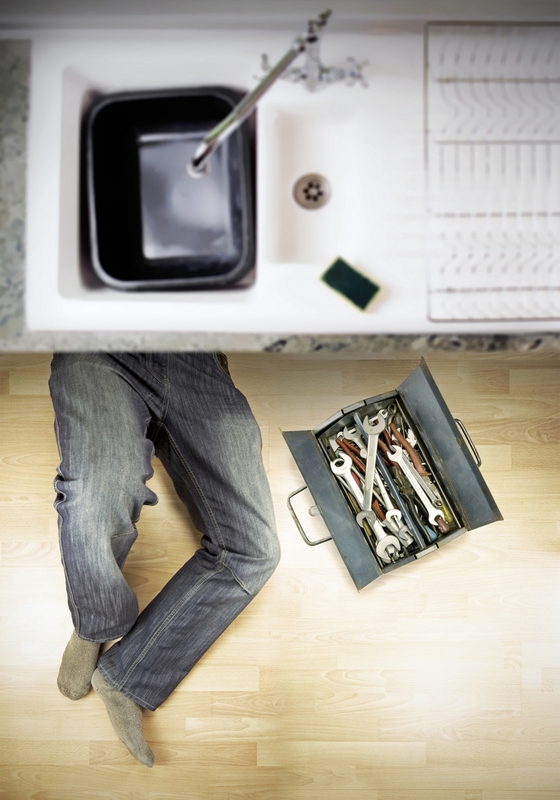 Who knows, your emergency plumber might be just a few minutes away. You know one of the biggest compliments we get? Here it is: we’re not subcontracting our work out. People have often told us about how other businesses will send them some guy in a windowless van and an unmarked t-shirt. Not us! Garvin’s will send you someone in a Garvin’s van who has a Garvin’s shirt or badge on, and that means that they will have the full Garvin’s training behind them. This means that they know plumbing, they know sewers, and they know how to treat you and your house with respect. One of the most popular aspects of Garvin’s charging policy is that we don’t charge more for nights, weekends, or holidays. We realize that if you’re calling us in an emergency that you already have enough problems; why make them worse with an exorbitant bill?